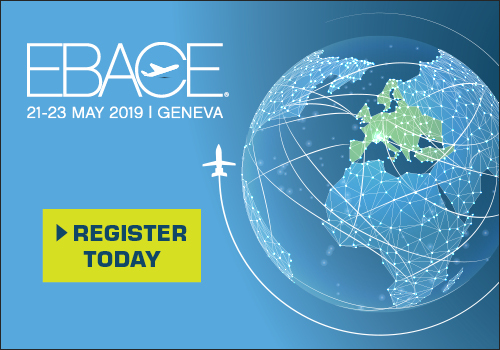 Already the the opening day of ABACE 2019 makes you quite busy by reading and discovering latest news and announcements! 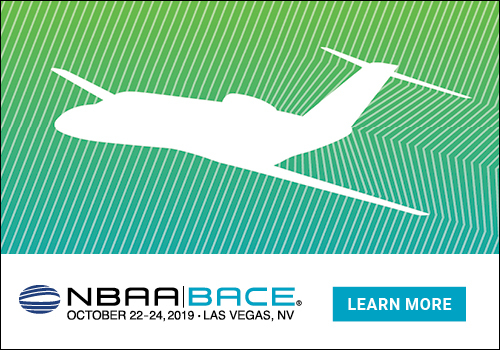 So here it comes, a partnership deal to be formalised at a signingceremony on the opening day of ABACE 2019 on Tuesday April 16that 2 pm - on UAS booth A123. UAS International Trip Support and Honeywell are joining forces to provide global connectivity to the business jet fleet of leading Asia Pacific business aviation charter and management group Hongkong Jet with the implementation of UAS LinkEvolution™for flight services and communication combined with Honeywell GoDirect cabin services for passenger connectivity. UAS LinkEvolution provides seamless global connectivity to the cockpit using powerful datalink satellite communications networks. Theforward-looking datalink solution delivers worldwide ACARS (datalink) service, as well as unlimited access to all worldwide VHF networks, including ARINC and SITA, as well as Inmarsat and Iridium satellite networks. It will also enable Hongkong Jet’s fleet of several Gulfstream G650/G550, Falcon 8X, BBJ’s, and ACJ319 aircraft to keep abreast of datalink regulations and remain compliant, regardless of where the aircraft are flying. UAS’ technology partner Honeywell is a global leader in the datalink-satellite communications arena, ensuring UAS’ offering is world-class. 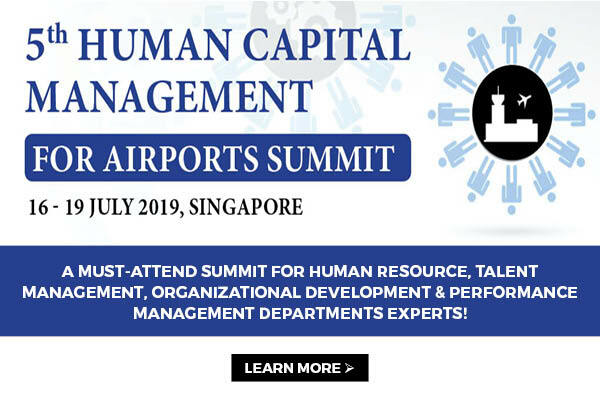 The strategic alliance between the two companies originated in May 2017, when UAS International Trip Support and Honeywell ratified a partnership to expand Honeywell's flight deck and cabin connectivity services through UAS LinkEvolution. The benefits of using this communications technology include a single-vendor solution for theentire fleet;unlimited datalink communications over all VHF and satellite networks with no per kilobit charges or satellite premiums and reliable, 24/7 technical support, powered by Honeywell.